Seeking a quality pre-owned car? 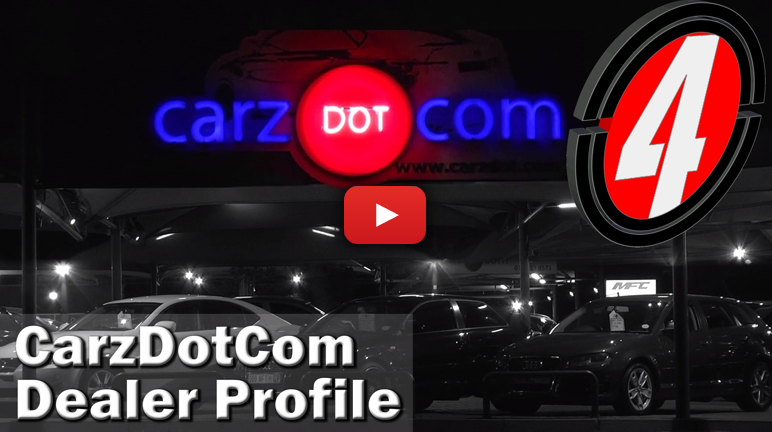 Carz Dot Com has you covered. With a variety of stock, in-house finance and countrywide delivery, they promise to get you into the car of your dreams. Find out more in this dealership profile.